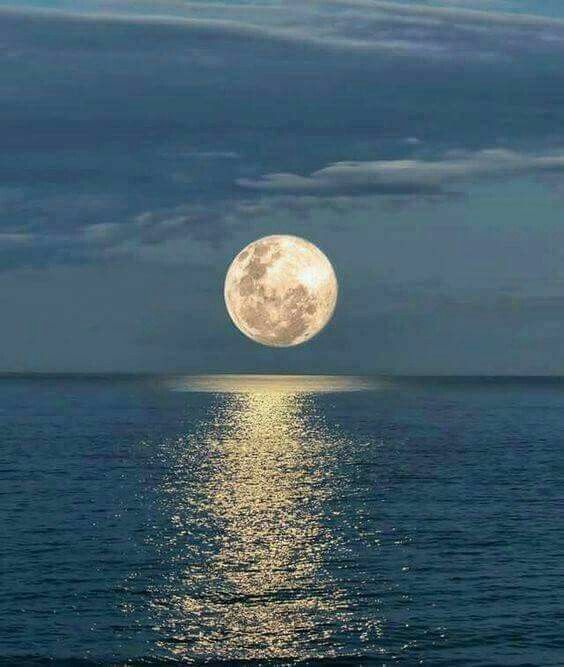 This full moon will appear fuller and brighter tonight. 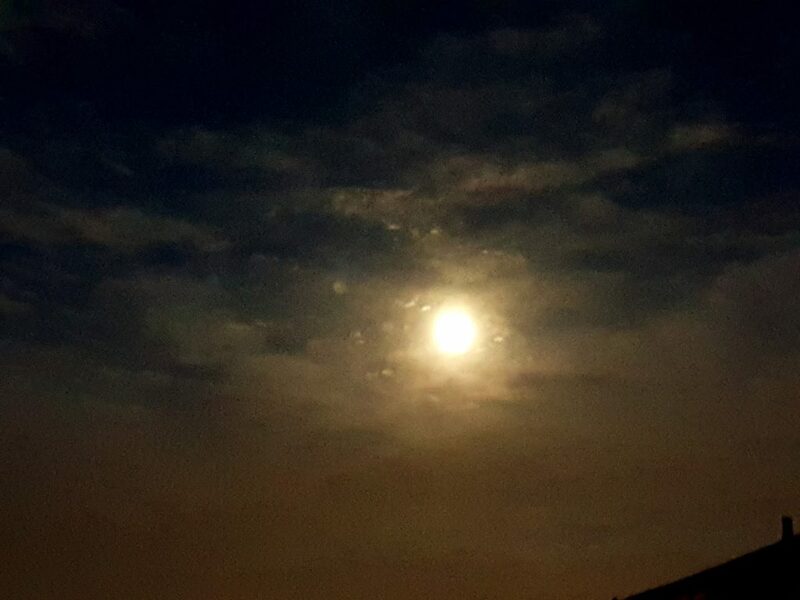 This is the 2nd of the supermoons this year (Jan, Feb & March) but this is to be the brightest and most active of energy. I spent this evening standing outside in the cold, breathing in the energy and feeling the strength slipping into my aura. There were two colours that appeared in the energy cords – green and red. Now most of us know that green represents healing while red is about passion. Green brings about balance, growth, freshness and harmony. The more we heal the pain and the past then we can grow and create the harmony that all desire in our lives. 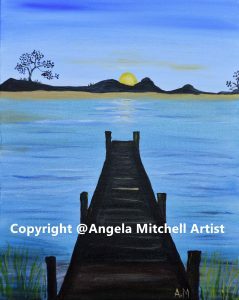 Most of us feel very “stuck” in our lives and often feel like you are swimming against the tide. In actual fact you are. Because as long as you don’t address that is holding you back or feeling the pain, there is no way forward. Red to me reminds me of our great inner strength. Sometimes we have to reflect to see how strong we really are. This often sparks a new sense of inspiration, energy and also courage. Why do we always look up to celebrities or leaders when we have so much to learn and be inspired by our own stories? Look at how far you have come to find the path to the future. Red tells me we have to live life to the fullest. Embrace it and enjoy it. if you feel your shine has been diminished, then find the spark through art, music, travel, writing or a new activity that doesn’t need to be expensive. Find a way out. 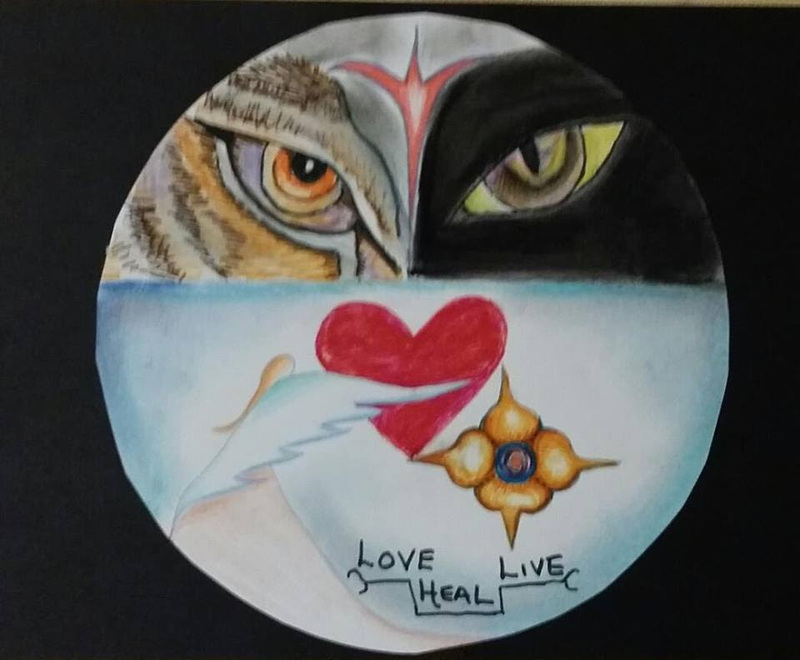 I know as I write this that the energy has given me the theme for this month’s full moon – healing the root – getting into the real issues that feel like a threat. 1. We will be taken out of our comfort zones and made to face people or situations. I feel there will be some past issues to resolve. Use this as a chance to deal with it and let it go. Diffuse the situation, heal it and try to keep an open mind. This is being brought to you for a reason. 2. Manifesting is HIGH right now. So keep your thoughts clean from negative self sabotage stuff that will keep bringing what we call “bad luck”. Choose LOVE and be positive. You are not alone, even if you feel alone in your situation. There are loads of people who are suffering and experiencing difficulty. it is how we deal with it and how fast we can find solutions that make a difference. It is easy to blame others but that never gets us out of a challenging time. 3. 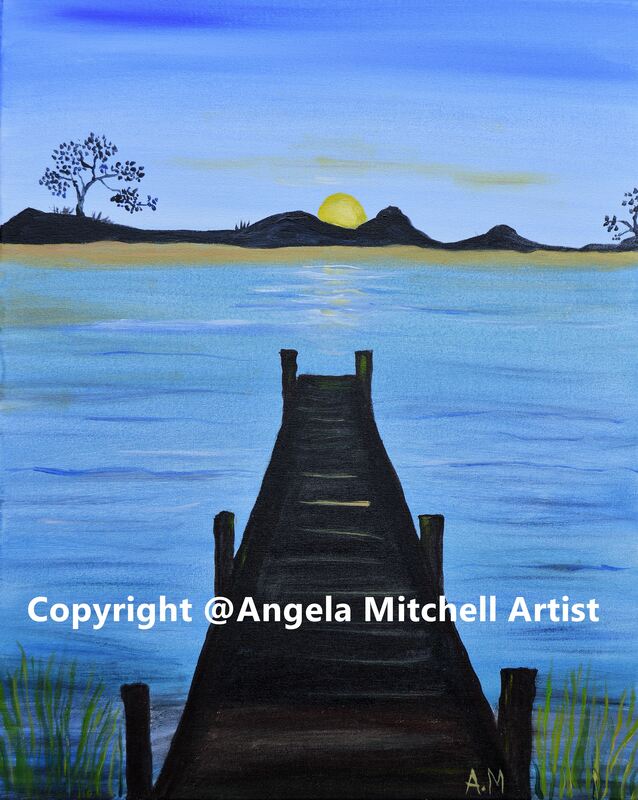 Put your energy into visualising your future and what you want. Look its free and there is no harm in dreaming about a positive future! 4. Be kind to yourself. I keep feeling a need to hug someone who reads my page because you are so critical and hard on yourself. Love yourself and treat yourself well my friend. We have one life. 5. 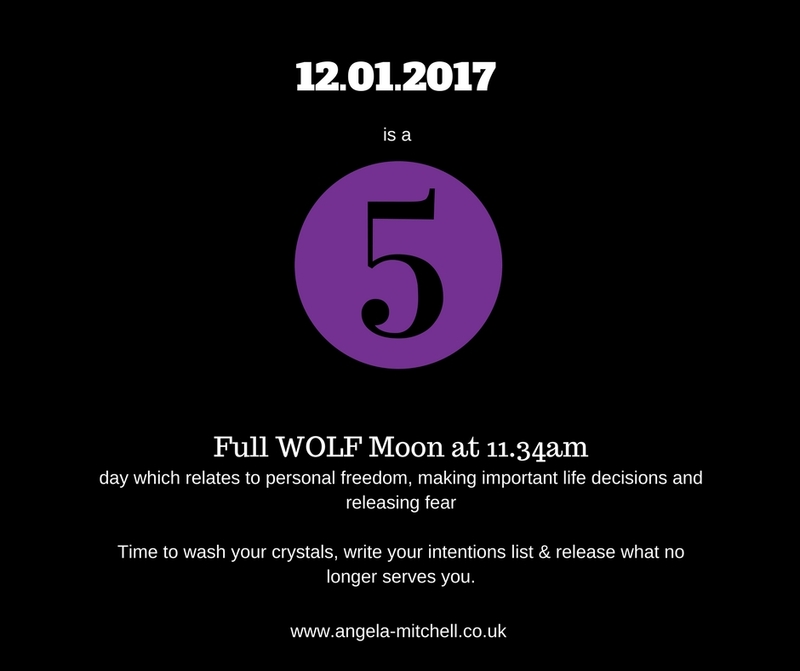 This full moon is about letting go of stubbornness and allowing yourself to see the full picture. We all “cut off our nose to spite our face” at times. This is important because the energy is asking us to broaden our vision and to see the full picture. 6. You will be shown what you need to let go in order to bring in the new so keep an eye out for this. 7. Try to create some time this week (better if you an do it today or tomorrow) to meditate. Place paper and a pen by your side, light some incense or sage if you want and play this music – https://www.youtube.com/watch?v=3sG1vUByjAU&t=2854s its absolutely gorgeous and calming. Straighten your spine and just listen with your eyes closed. Write down any thoughts that fall into your mind afterwards. Don’t worry if you fall asleep. Just means you needed the calm. 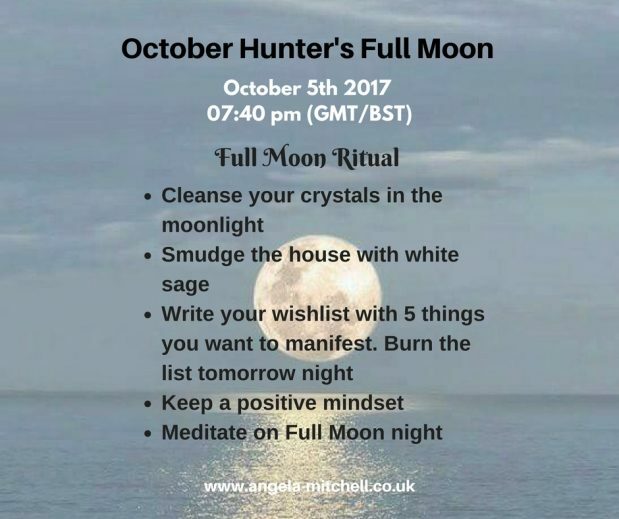 Do my Moon Ritual tonight or tomorrow evening – http://angela-mitchell.co.uk/fullmoonrituals to manifest your hearts desire. New moons are often spark the beginning of the “letting go” process which culminates during the month’s full moon. Often those pesky things you keep hiding behind your defence shield start rising to the surface whether you like it or not. Sometimes the very emotion or action you keep nicely packaged in the back of your mind falls into the hands of another and you have absolutely no choice but to deal with it. We forget as humans that our experiences often shape the person we are today. It can be from anger issues to being too passive. it could also help you be a happy person who picks yourself up when faced challenges. Every single day creates another page in the chapter of our book. We sometimes have to flip back to the first few chapters to see why we act or react in a certain way in order to change the story further down the book. The new moon falls on the Cancer sign which is a nurturing sign which is very much about the “heart chakra”. 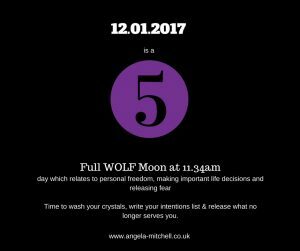 So you will be dealing with matters of the heart as well as self worth and self worth issues until the full moon. 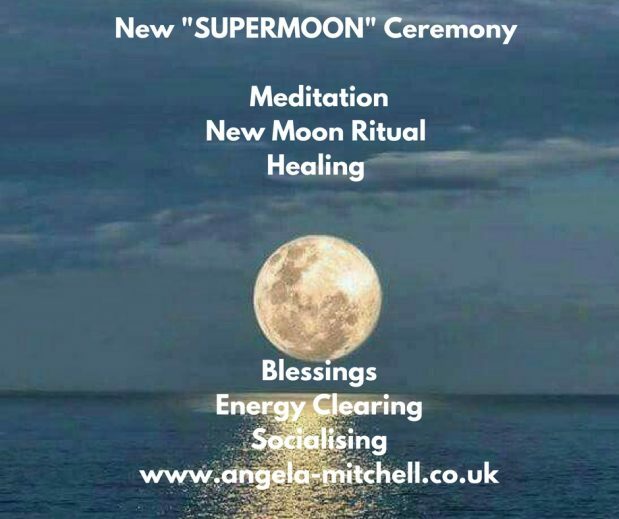 Combine this now with the “super” aspect of this new moon, which amplifies the “letting go” process, you get a lovely harmonious and loving energy that will help you achieve your heart’s desire. So if you have been feeling or even asking yourself, “what is missing in my life” then this is the time to really ask the universe for help. You are being guided to search for the meaning and go on a personal journey of discovery. Have you been feeling there is more to life than this? What is my passion? If you know there is something you need to be doing or pushing for then, listen up! This is an opportunity for positive transformation even if it will feel a little transitional at the moment. Some of us feel we have changed inside, like there is a new sense of clarity that is encouraging us to take a step back from our current situation to review our choices now. There is a new door opening for us, a chance to transform and grab life by the balls as they say! The question you need to ask yourself, is are you ready to take the leap? These last couple of months have seen huge shifts in our thinking and shaking off belief systems that have been ingrained in us. The seeds have already been planted as far back as November or January and reach a crescendo this coming week. Every little thought or step you have taken since then has brought you here. Things will be clearer in your mind and you will feel the shift. Try to be calm and think clearly. Don’t let your emotions or past track record stop you from taking action. This is a good time to seek healing and meditate as it will help you think better and release old patterns.